Operating Licenses & Other Permits – Domicile Certificate, NPWP – Tax Number/s, TDP - Company Registration, document submission & follow-up. Note: Additional fees for payment of local licences and permits may be required for areas outside of Jakarta. Free Advice on matters such as Staff Recruitment, and Community and Government Relations. Permanent Business License (IUT) – After obtaining principal license, PMA companies are obliged to process a permanent business license (IUT). This license is required to process other specific permits, such as import permits (API-U). Fixed cost is US$439. 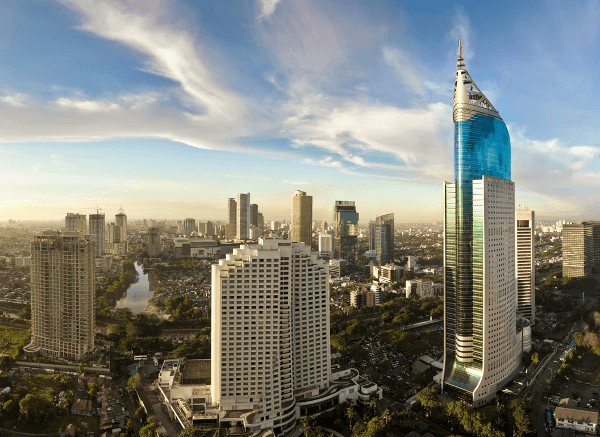 Nominee Shareholder Services: In the event that you wish to engage in one of the specific business sectors where Indonesian shareholding is mandatory, Okusi can provide a professional shareholder — a company, not a person — to hold these shares for you until such time as you might find a true Indonesian partner. Fixed cost is US$666/year. See Professional Shareholder Service for full information. Company Domicile Services: Okusi provides company domicile services in Jakarta, with an address in the center of the city, starting from just US$940/year. See Company Domicile Services for full information. Note: Okusi Associates is prepared to take over partially-completed Indonesian company establishment processes, in most cases. Please call if you've found yourself in this situation.